Join San Diego for a special Spirit of Stonewall Rally on July 12th. San Diego Pride parade is Saturday, July 13th at 10:00 am and steps off from University Ave & Normal St. and ends up on Quince Dr. The festival happens at Balboa Park from July 13-14th for two full days of celebrations! 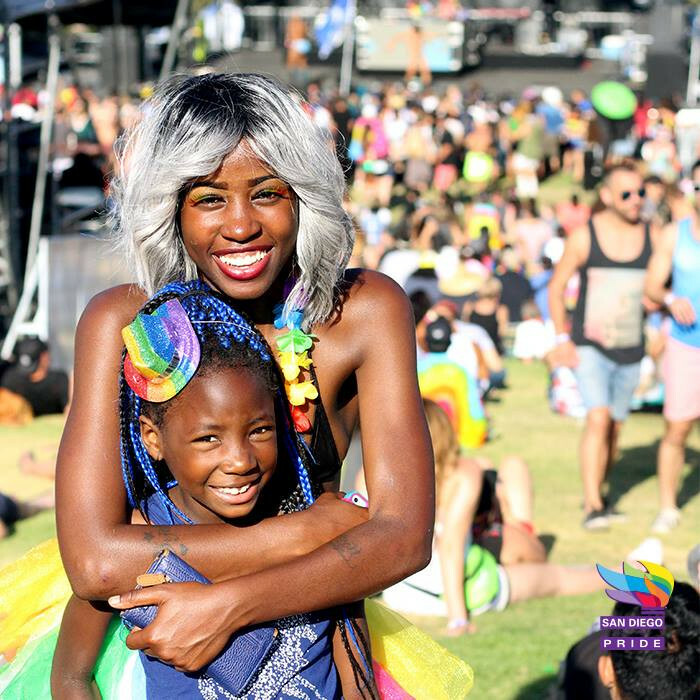 Don't miss out on the amazing pride festival with four stages of live entertainment. This year the pride theme is "Stonewall 50: A Legacy of Liberation".